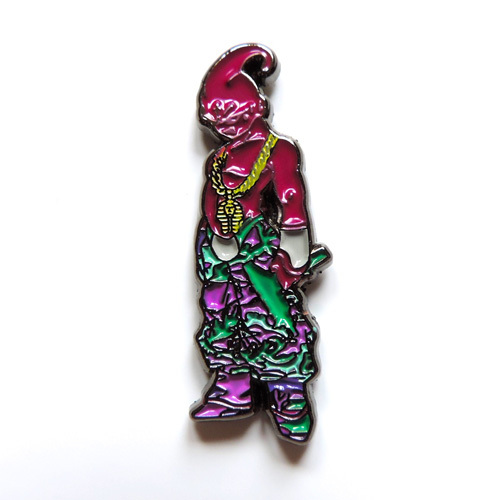 Product ID: 2033 SKU: PinPack-1. 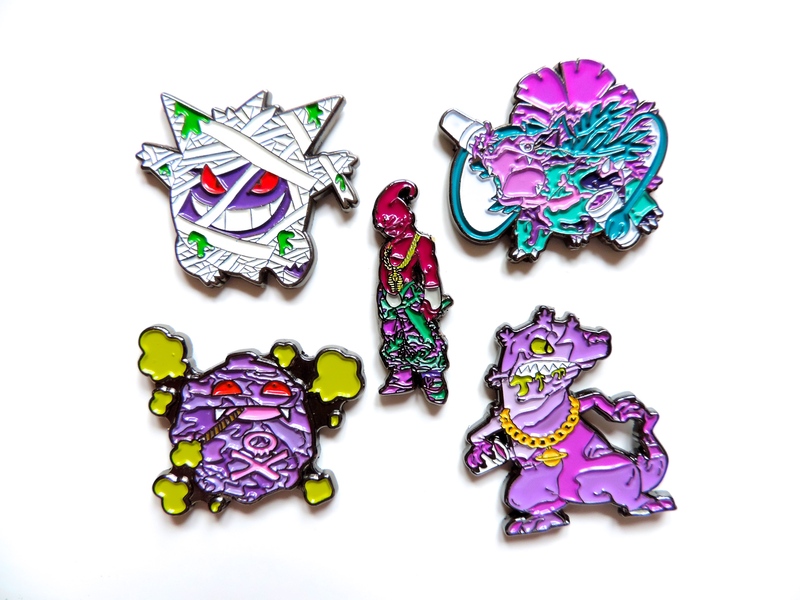 Categories: All, Pins. 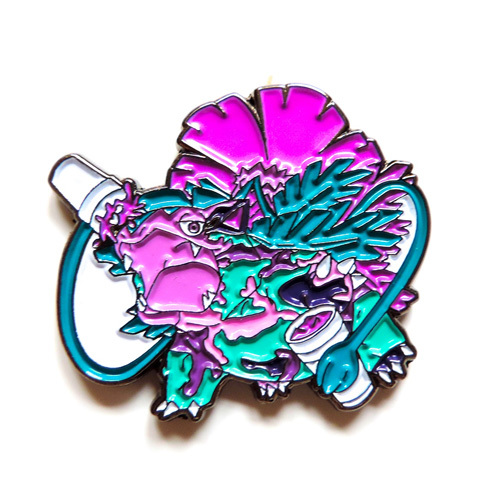 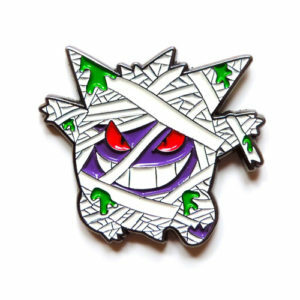 Tags: lean, pin pack, pins, pokemon, purple, venusaur. 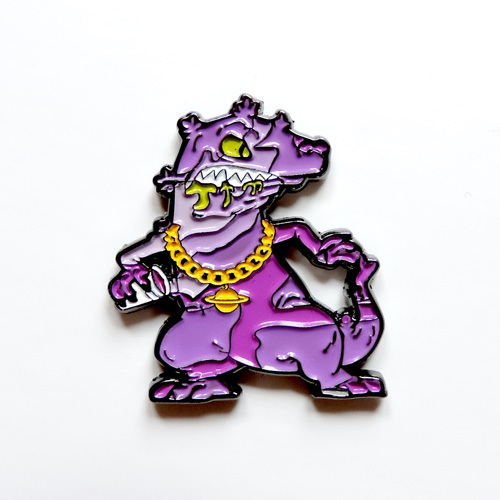 Get the whole first 2turnt production Pin Pack including Venusaur Leaned out, Koffing smoking a joint, Ganger wrapped like a mummy, Dragon Ball-Z’s Bu all gangstered out, and Reptar sipping lean. 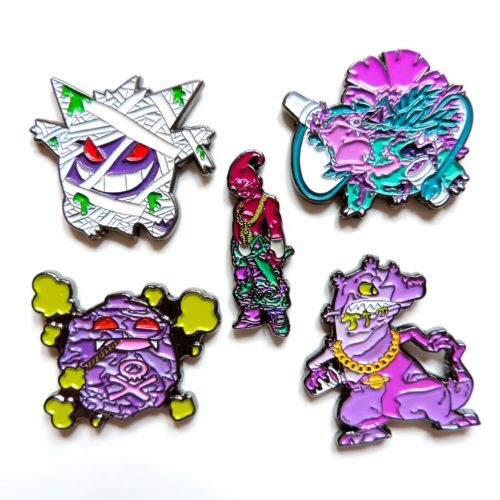 Is there a better Pin Pack available? 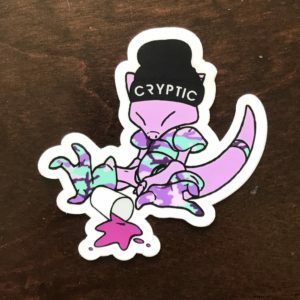 We think not!